This year has been nothing short of a breakout year for Alice Merton as her singles, “No Roots,” “Lash Out,” and now “Why So Serious” have taken her to new heights while breaking records along the way. 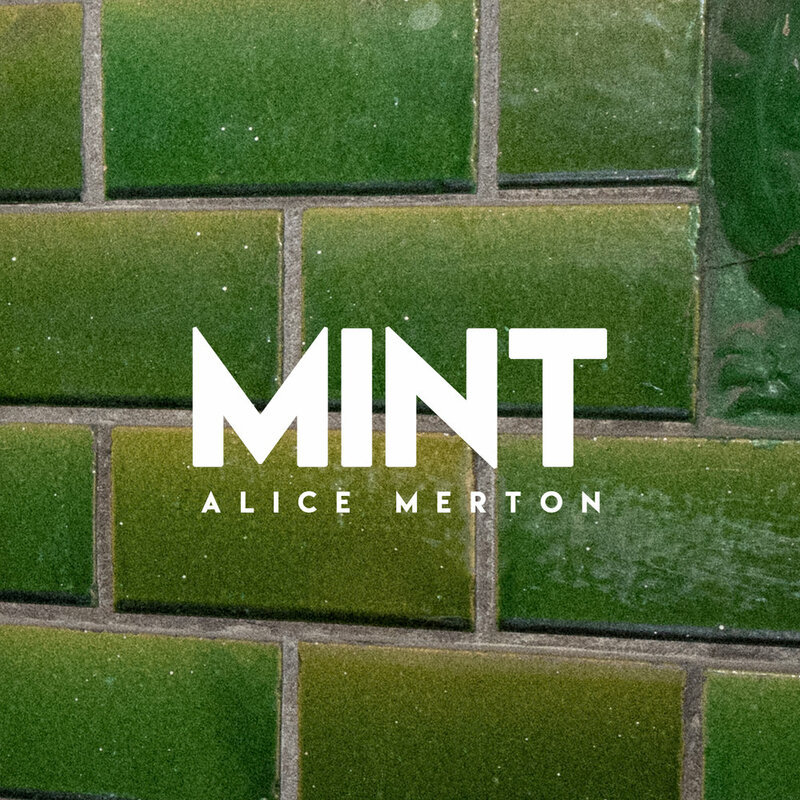 With the pre-order announce of her debut album MINT, out January 18th, Alice is gearing up to share all her new music with the world. 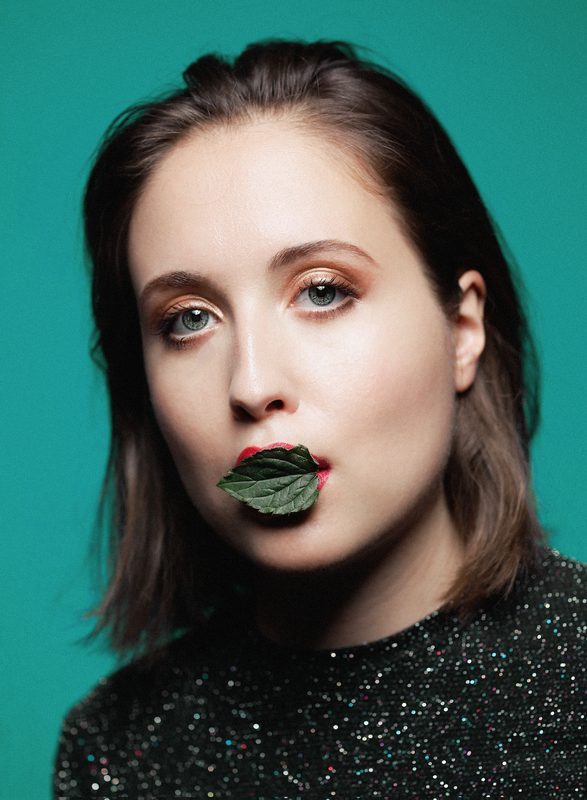 Following her breakout singles "No Roots" and "Lash Out," Alice Merton's career was taken to new heights. She traveled around the world touring, topped radio charts, and performed for the first time on TV. Now Alice is ready for her next step. She released her new single "Why So Serious" along with an Official Music Video. Alice Merton came in hot this week with a rage-filled music video for her new single, "Lash Out." From smashing cars to vandalizing classrooms, the choreography-filled video brings the song's statement on internalized anger to new artistic heights. 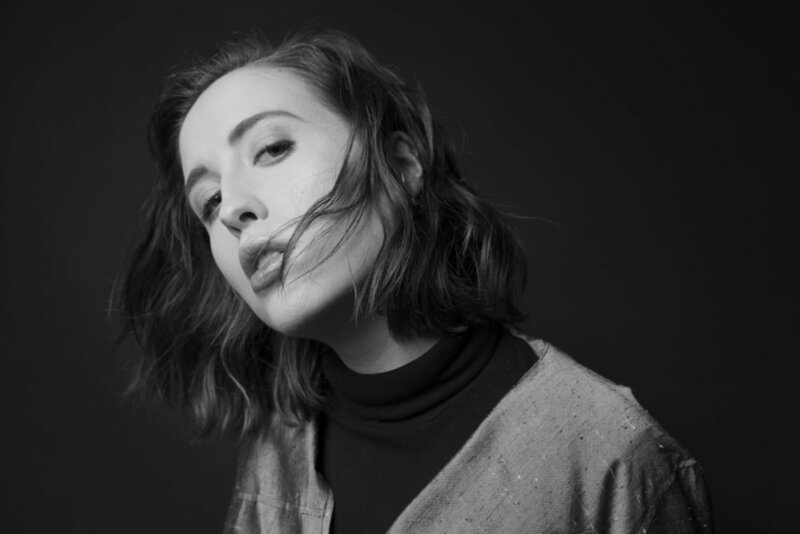 Alice Merton Releases Debut EP "No Roots"
Today, we are excited to share a few major announcements regarding the wonderful Alice Merton! Her beautiful debut EP, No Roots, has finally been released along with the brand new single "Lash Out." She did it! 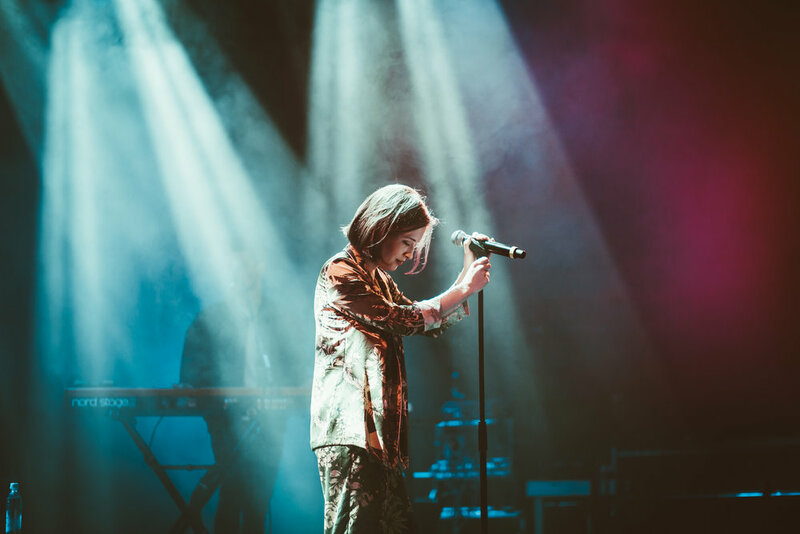 We're elated to announce that Alice Merton has made history with her hit song "No Roots" becoming the first ever independent Female artist to reach number 1 at Alternative Radio. She's the ninth woman in the history of the 30 years Mediabase has been tracking the chart to do so and only the third woman since 1996. Read all about it over on Billboard and Stereogum. This Friday, Alice Merton made her US TV debut with a fantastic performance of her hit single "No Roots" on The Tonight Show Starring Jimmy Fallon. If you want to relive the magic, you can watch the performance here. She has also just announced spring tour dates in the U.S. with Vance Joy, so there is absolutely no excuse to miss out! We're beyond excited to announce that Alice Merton will be making her U.S. TV debut performing on The Tonight Show Starring Jimmy Fallon on February 8th! Alice Merton just announced that she'll be going on her first U.S. tour, starting Nov. 20th. Tickets will go on sale Friday at 10 am local time. We are thrilled to announce that we'll be teaming up with Alice Merton to bring her music to America. Her debut single "No Roots" has been exploding all over Europe and we can't wait to see the same happen on this side of the pond.